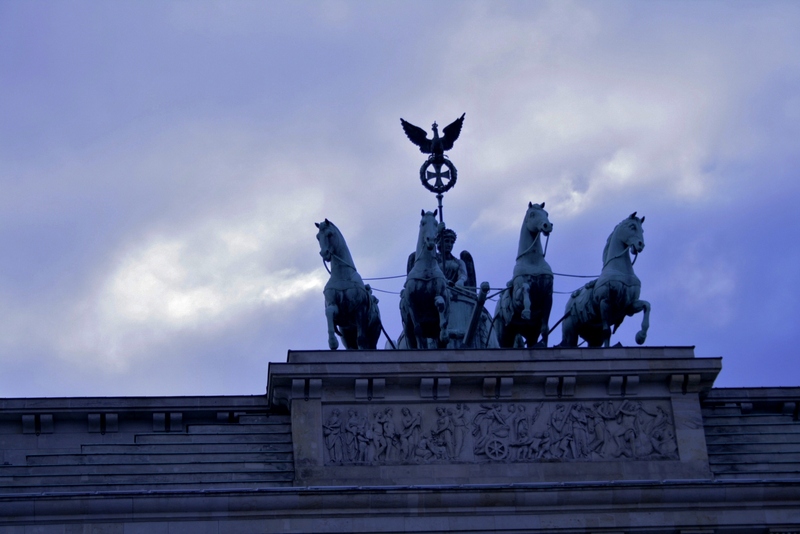 Even though I spent one month in Berlin in September, visiting my brother and his beloved Virginia, the truth is that, at that moment, I weren´t sightseeing much but, last week, with my mom, we walked a lot in the city talking about life, myths, change, spirits and death. 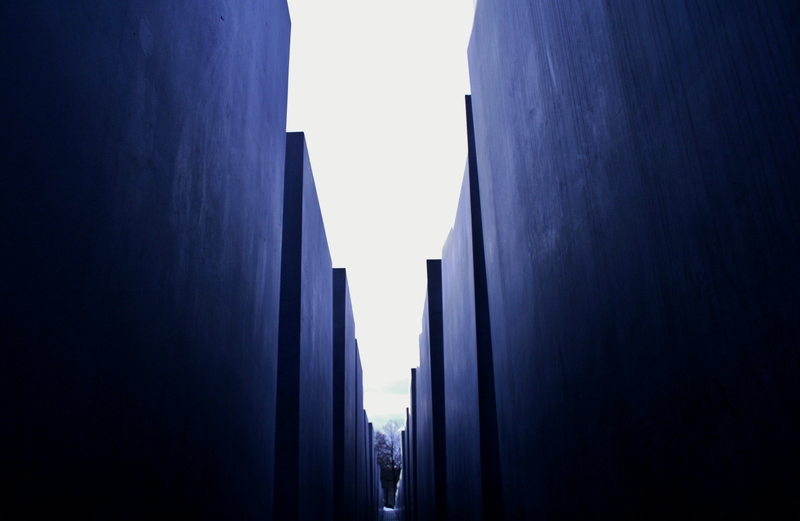 Memorial to the mudered Jews of Europe or how a tragic moment turns into a tourist attraction. 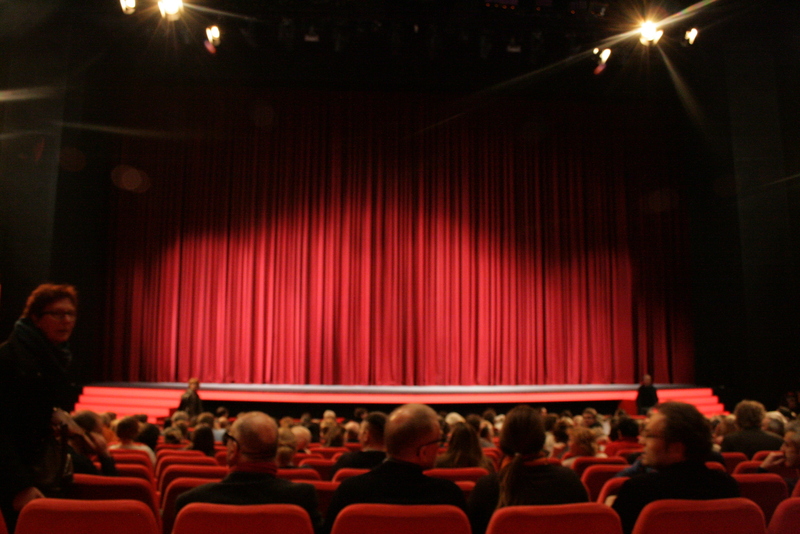 My mom, Andreas, his family and many friends were there because of the Berlinale, the 63 years old film festival that characterize the city every February. 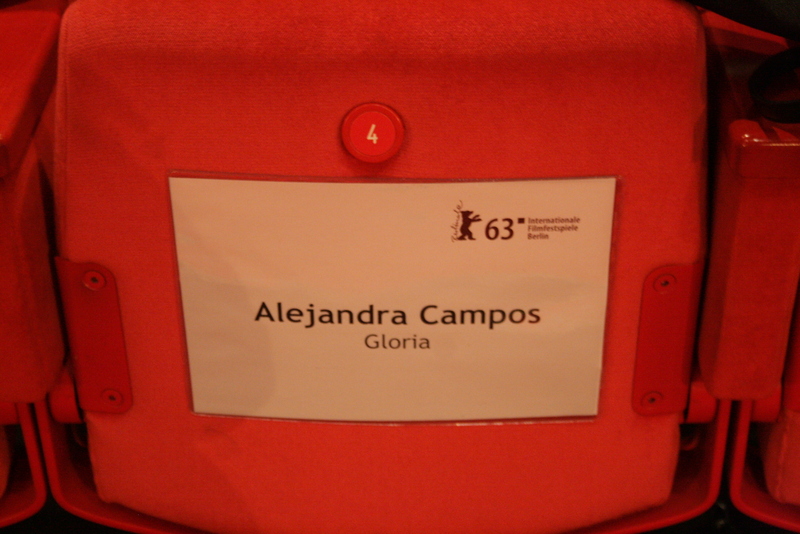 My brother´s new film “GLORIA” is competing there and it was the perfect opportunity to meet them again: family, lots of friends, joy, excitement, pride and love. Red carpets, movies, rest, walks, parties, good food, good talks, spirits (again) and, of course, yoga (especially developed for my knee). 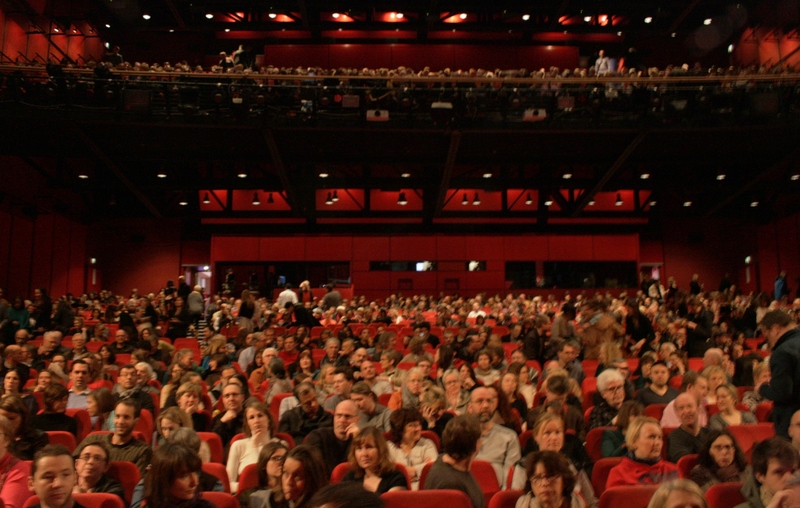 Berlinale Palast: 1600 people, 6 floors, 1 screen. Gloria! And for two hours, I had my own seat. I still can feel goosebumps when I think of all the beautiful and excitement moments we had together during those days. In this moment we are crossing not just our fingers and toes but our souls and spirits because tomorrow we will know the results of the festival. It´s funny, maybe my brother will finish this week with a silver or golden bear but we already have unforgettable moments full of laughs and love and, who can buy that? One thing that it´s even funnier is that we went to see this movie to the art cinema in Santiago, Chile, with my brother, my sister and my dad. It was 1995, I was 10 years old. When we went out of the cinema, my brother said: Look! An angel! , pointing a big statue in front of us. I tried to see it until I realized that it was one more of my brother´s jokes. Life´s mysterious cicles are so beautiful. We know where they started but, who knows where they will end? 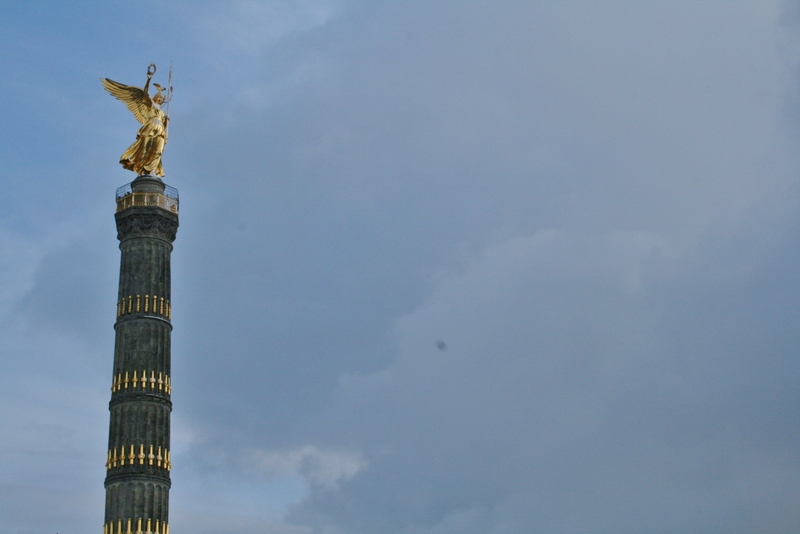 Berlin seems to be just the beginning. Again. Previous Previous post: Sad, stress, anxious? Next Next post: About Yoga and being Lost.